Implants are titanium tooth roots that have been placed to support crowns to replace missing teeth and stabilize dentures for the last 30 years. The reason implants work is that bone is naturally attracted to titanium and forms a solid bond to an implant. Although there are anatomical limits to where implants can be placed, they are 95% successful when done properly. Implants have changed extraction techniques because dentists are much more mindful of preserving bone to maximize potential for subsequent implant placement. Many times, bone grafting is done at the time of extraction for this reason. After an extraction, there is a 3-4 month healing period before an implant can be placed. 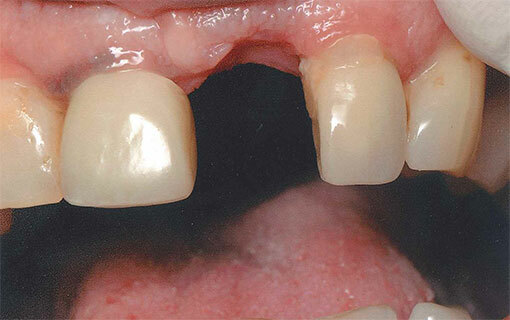 Implant placement is generally less traumatic than a simple extraction. After an implant is placed, there is another 3-4 month healing period to allow the bone to grow firmly to the implant. 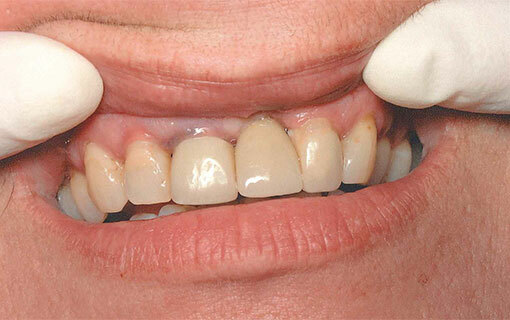 Restoration of an implant with a crown is very simple and requires no anesthetic. General dentists, oral surgeons and periodontists place implants. If you have a loose fitting complete or partial denture, implants can be used to more securely anchor them, resulting in a dramatic improvement in function. At Zoerhof dentistry, we have been placing mini implants for over 15 years. Mini implants differ from conventional implants because they don’t involve any type of surgical approach, they are narrower in diameter, they are less expensive, and they can have a crown placed on them (or be used to stabilize a complete or partial denture) at the time of placement. This eliminates the 3-4 month waiting period required by conventional implants. There is very little discomfort after placement of a mini implant. Please take the time to view the testimonials on our website. If you are missing a tooth that you would like replaced, or you’re wishing that your complete or partial denture performed better, please call us for a FREE consultation about implant placement.